Merlot grapes love Del Rio’s terroir and show this love, with harmonious aromas and flavors of black currant, licorice, and vanilla woven with tobacco and chocolate in this richly elegant wine. 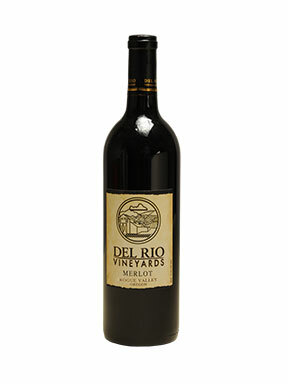 With supple tannins and ample fruit Del Rio’s Merlot is lovely upon release and even better with cellar age. 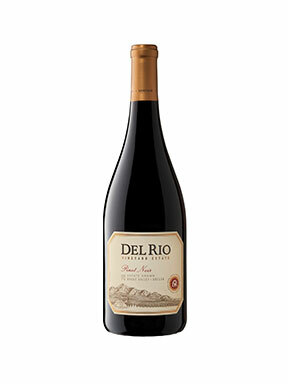 Beautiful balance and finesse is the signature of our Del Rio Estate Pinot Noir. 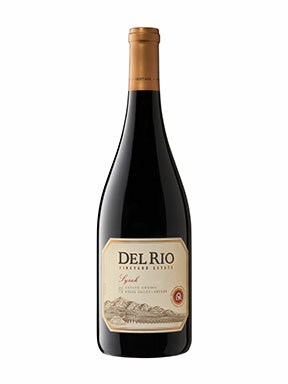 Bright ruby in color, this wine is teeming with juicy flavors of berry, pomegranate, and red cherry. Mouth watering tanginess layered with a soft touch of toasty oak drives home the finish in this Burgundian inspired Pinot Noir. Opening with a spicy nose, featuring notes of licorice and dried fruit, our Syrah is plush and richly textured, delivering abundant flavors of raspberry, blackberry, and ripe plum. The velvety fruit is underscored with notes of black pepper, mocha and a sachet of Herbs de Provence framed by dense yet supple tannins. Enjoy now or cellar for future rewards. 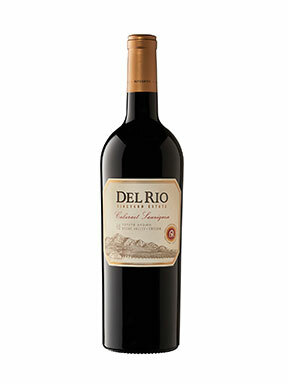 The deep and bright color of our Cabernet Sauvignon is a reflection of its youth and richness. 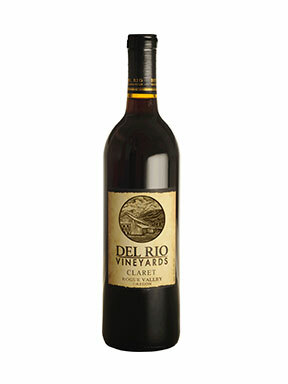 The flavors recall ripe fruits of strawberry, cherry with hints of leather, dry herbs and chocolate. Full bodied with young and very accessible tannins the Cabernet Sauvignon’s mouthfeel reveals a savory mid-palate of dark fruit and lingering oak flavors. This mouthwatering 2016 Cabernet Sauvignon comprises all of the attributes desirable for long aging.